There are different types of facial treatments which address different skin concerns. But if you are looking for a good all-round skin booster then look no further than DMK Enzyme Therapy Facial. What is DMK Enzyme Therapy Facial? Enzymes are found in the human body where they work with certain minerals to regulate health. They form a natural system of antioxidants in the body that fight corrosive free radicals. Using reverse osmosis process, the transfer-messenger enzymes can remove toxins and dead protein from the epidermis. 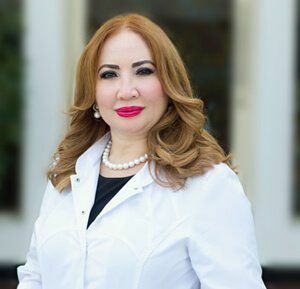 The DMK Enzyme Therapy Facial in Dubai is a unique treatment that uses the natural processes of the body to rejuvenate the skin. Some specific products are used in this treatment to penetrate the deeper layers of the skin. 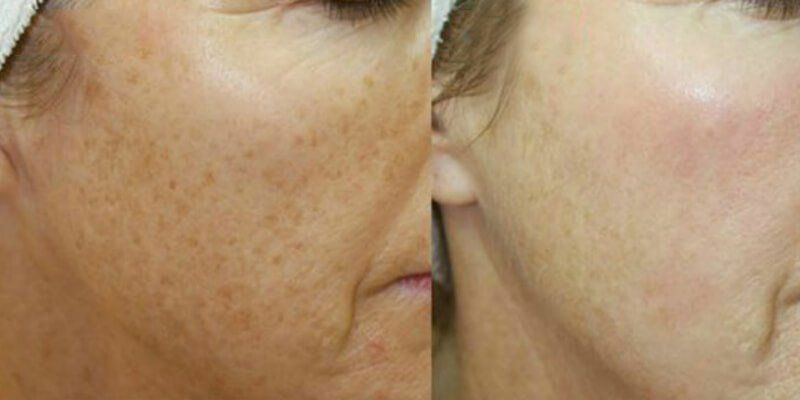 Just one treatment session can deliver significant skin toning and tightening. This treatment can deliver many benefits to the skin. This facial exercises the facial muscles to tighten and tone them. As a result, the skin becomes tighter, smoother, and firmer. It is an effective and safe treatment that takes a short time to finish. There is no downtime and one session yields terrific results. How Does DMK Enzyme Therapy Facial Work? The enzyme mask plays an important role in this treatment. The therapist will apply this mask on the face and leave it there for 45 minutes. The main purpose of this mask is to enhance the skin function by increasing oxygenation, circulation, and lymphatic drainage. Actually, this technique can be termed as reverse osmosis because it triggers the collagen production, flushes through the cells, and clears toxins and free radicals. The DMK Enzyme Therapy Facial in Dubai creates a futuristic and incredible Plasmatic Effect. During this process, the blood vessels and capillaries create a pattern on the treatment site. It happens due to the flow of freshly oxygenated blood from the skin. This fresh blood flow is caused by the plasmatic effect and dilated capillaries. The person will see a noticeable change in the appearance of the facial and neck skin. The treatment area skin will turn red but the skin will return to the normal form after ten minutes. There are no major side effects and the person will be able to continue their daily routine, but with a noticeably improved face! 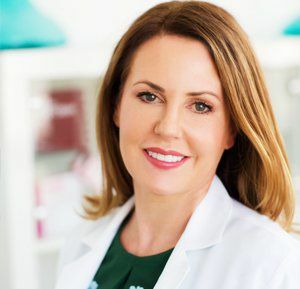 If you want skin tightening and you want to remove toxins, you should contact us now and book your appointment. 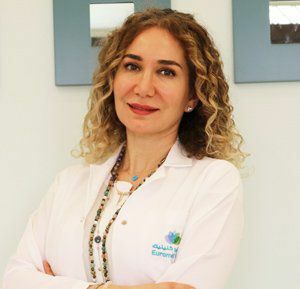 If you want to have DMK Enzyme Therapy Facial in Dubai, then Euromed Clinic Center Dubai is the right choice for you.To learn more, please feel free to visit us for consultation. 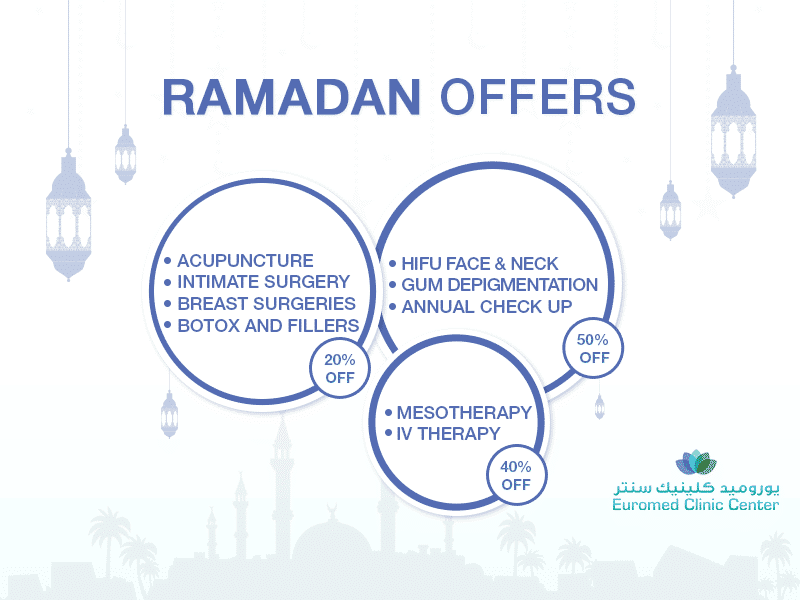 Please book your appointment, please do not hesitate to call us or fill the online form. To start a quick chat, please use our chat box.